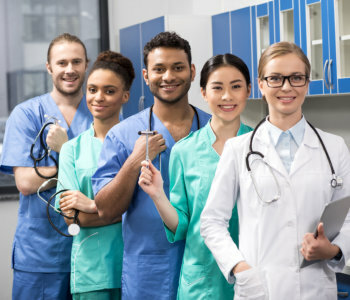 This Medication Aide (Med Tech) programs are approved by the Maryland Board of Nursing and the course is designed to meet the training requirements to become eligible as a Medication Aide. Medication Aide is responsible for administering medication under the supervision of a Registered Nurse or a vocational nurse. Medication Aides generally work in an Assisted Living Facility.